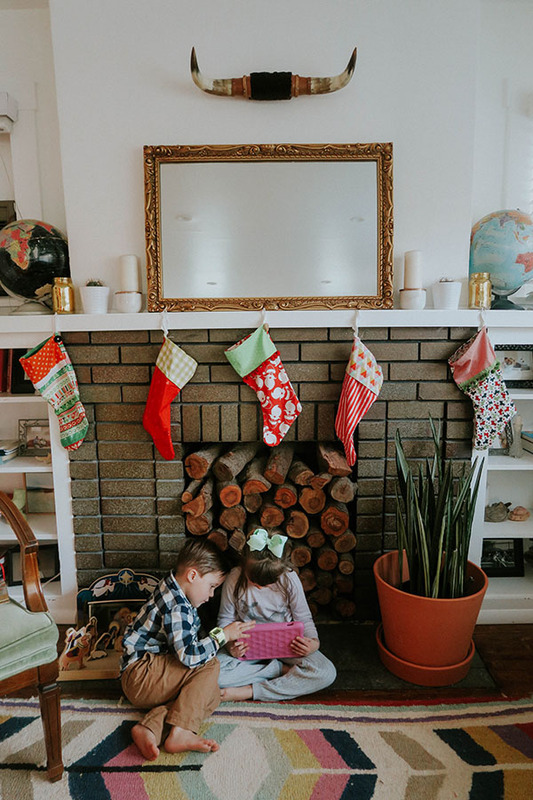 Over the years, my husband and I have been tweaking the ways in which we do things as a family during the holiday season. But most important is spending quality time together as a family. Which is why we are huge fans of using our Amazon Fire HD Kids Edition Tablet. 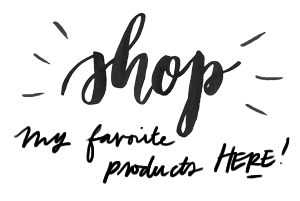 If you've read THIS post, then you know how much I love this product! 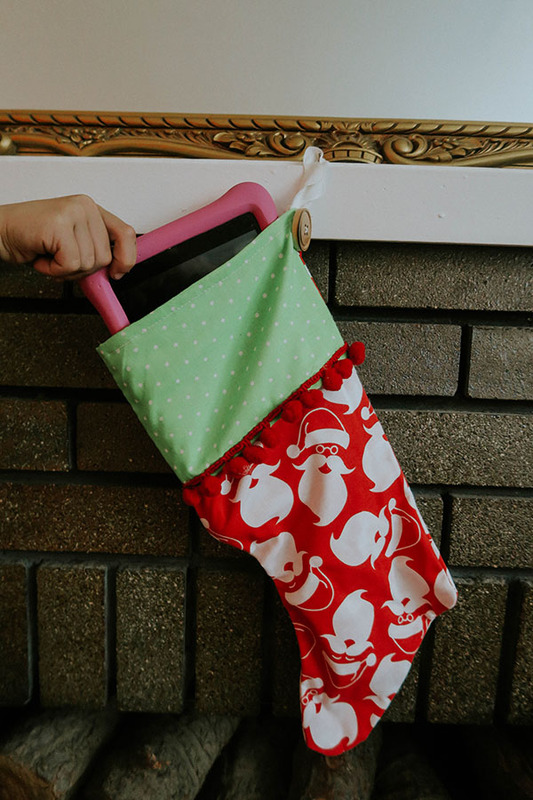 4 Amazing Santa Apps for Kids! Track Santa's step by step journey to your house. Create personalized videos directly from the North Pole! 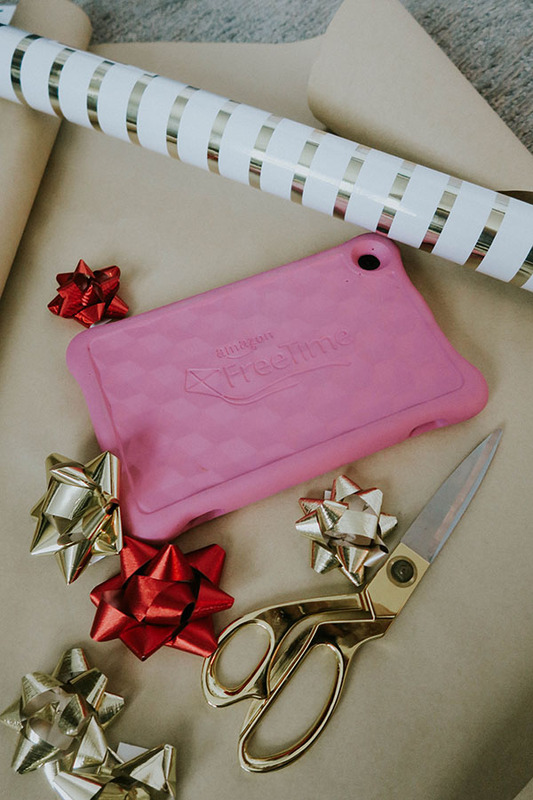 Call or text Santa to let him know if you are being naughty or nice. Tell Santa where you live and get a letter back from Santa confirming that he'll be coming to your house. 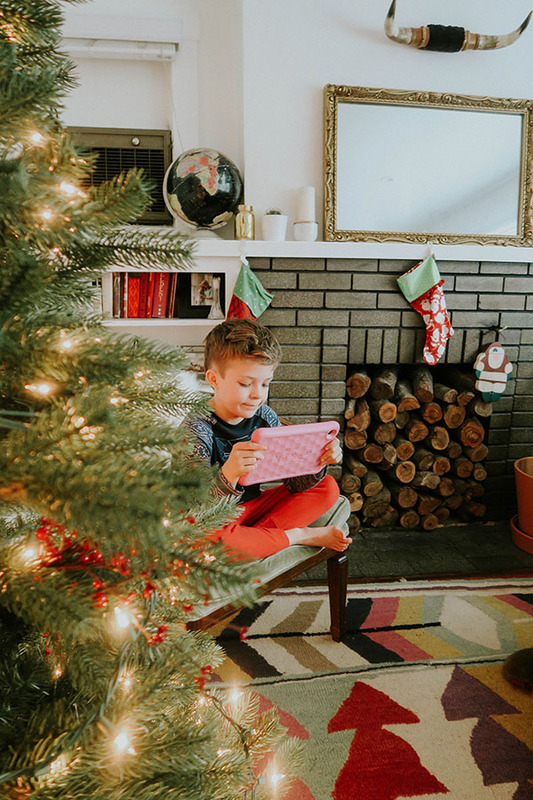 So as you begin to get Christmas gifts for your kids, make sure the Amazon Fire HD Kids Edition Tablet is on your list! Friendsgiving Ideas and other fun Thanksgiving Tips! We are in official countdown mode for Thanksgiving Mumsies! Can you believe that it's just six days away! If you're like me, then you are probably feeling the pressure and are maybe even freaking out over the fact that you've hardly done anything Thanksgiving related. But, it's not too late! 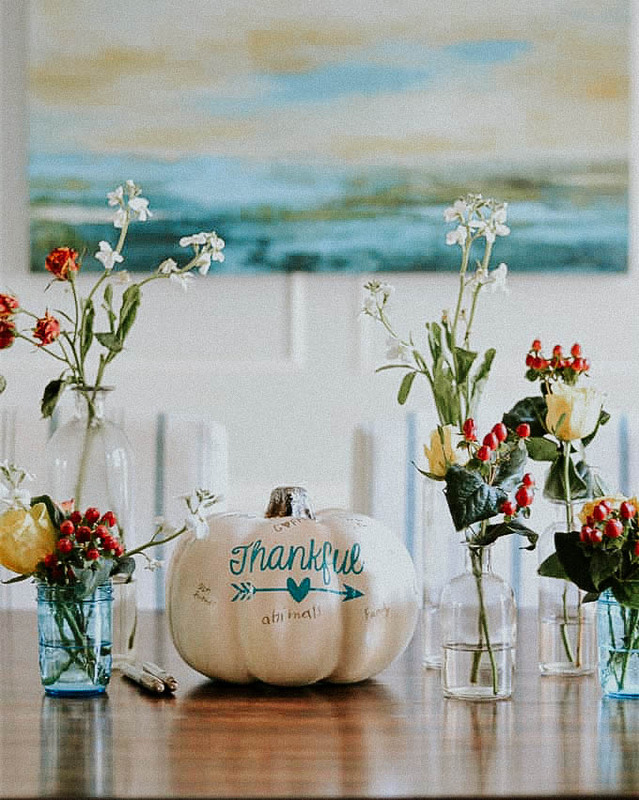 So, if you are dying to squeeze in a fun Friendsgiving party, do a thankful tree with your kids, or create the most amazing kids' table ever when you host Thanksgiving this year...then this post is for you! When it comes to hosting a friendsgiving party, there really is no wrong or right way to do it. As long as there is good food and good company involved you are guaranteed to have the most friendsgiving! But, if you are looking for some ideas, click here to see what I did last year for our annual friendsgiving party. 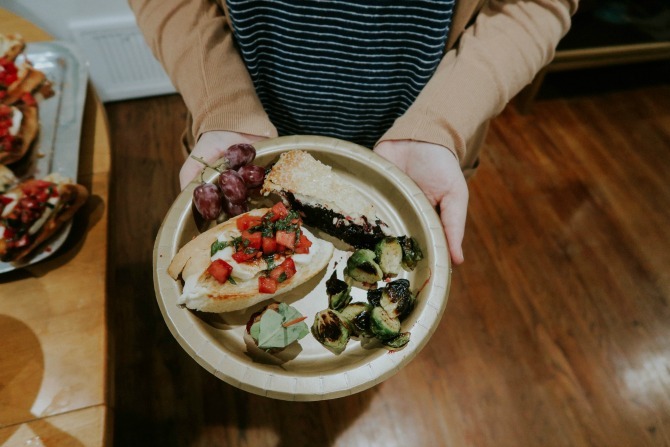 And if you are still wanting more ideas, check out how these amazing women put together their own festive friendsgiving parties. Now on to the kids' table. It wouldn't quite be Thanksgiving without a kids table. To this day I can still vividly picture the various kids' tables my own grandmother would set when we went to her house for Thanksgiving this year. There is just something so nostalgic and convenient about a kids' table. And since it's hard to accommodate everyone in the family for Thanksgiving at one table, I think it's safe to say that every home hosting Thanksgiving this year will most likely have a kid's table in it. Some will be simple and some will be more elaborately set. 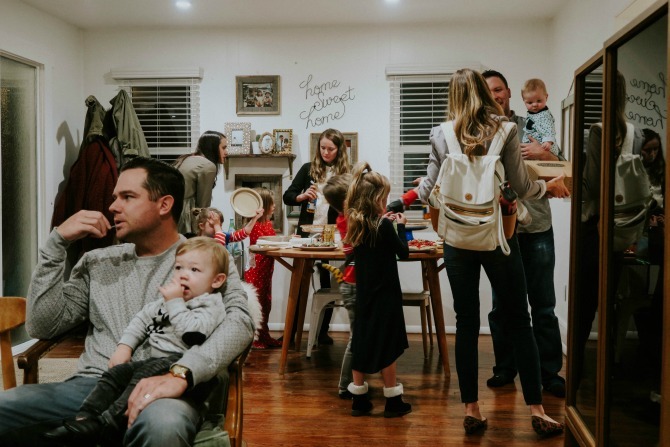 But when it comes down to it, the one thing that make all of these kids' tables successful, is the ability it has to capture it's tiny occupants' attention and make them want to sit there during the entire feast. 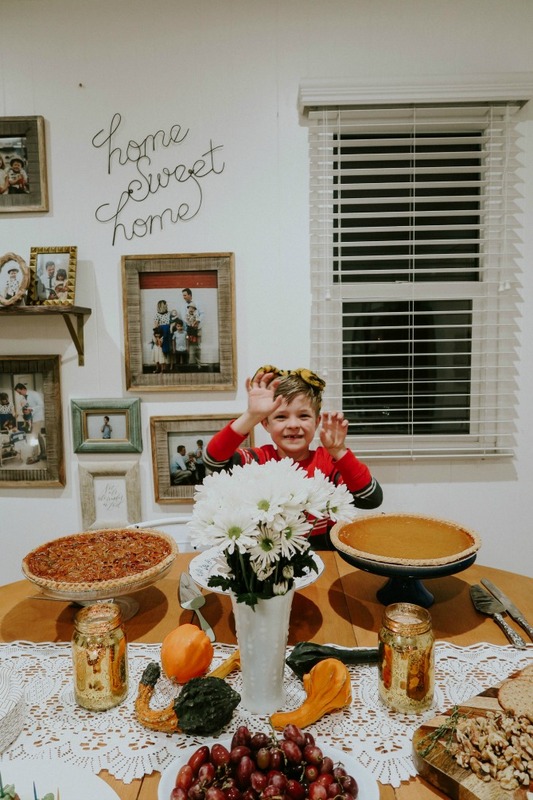 So if you are hosting Thanksgiving this year, here are three ways to have your own successful kids' table. 1) Make it feel special. If you want your kids to actually sit at the designated kids' table, then you need to make it seem like a special and cool place to be. A great way to do this is by making your kids' table look identical to or closely resemble your gown up table. Which could be in the form of making sure your kids' table has a center piece, place cards, fun dishes, etc. See some fun kids' table setting ideas HERE, HERE, and HERE. 2) Keep the boredom at bay. Kids' can only sit an talk for so long. So a great way to keep your kids better behaved while still having fun, is by incorporating some sort of activity for them to do. This could be in the form of a simple craft, game, or interactive table setting (i.e. covering the table in butcher paper and then setting out crayons for the kids write/color with on the paper table covering). See other ideas HERE, HERE, and HERE. More often then not, kids want to do what the grown-ups are doing. So a great way to make your kids' table feel like an extension of your adults' table, is by involving the kids in the conversation. 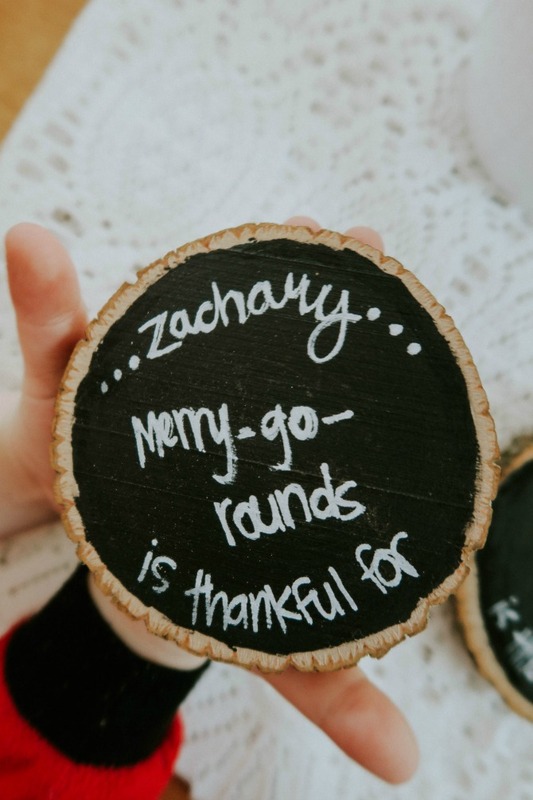 This could be in the form of everyone going around and sharing what they are thankful for, or even just talking about topics that your tiny guest can contribute to. 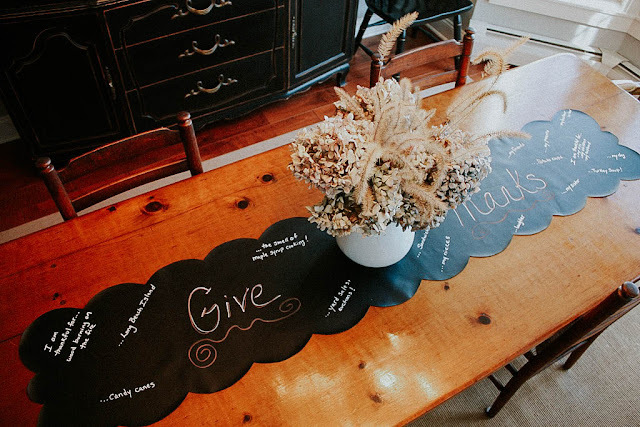 Now that we have the kids' tables squared away, last up is some awesome Thankful Tree and gratitude craft ideas for all you mumsies who feel like time just hasn't been on your side this month. 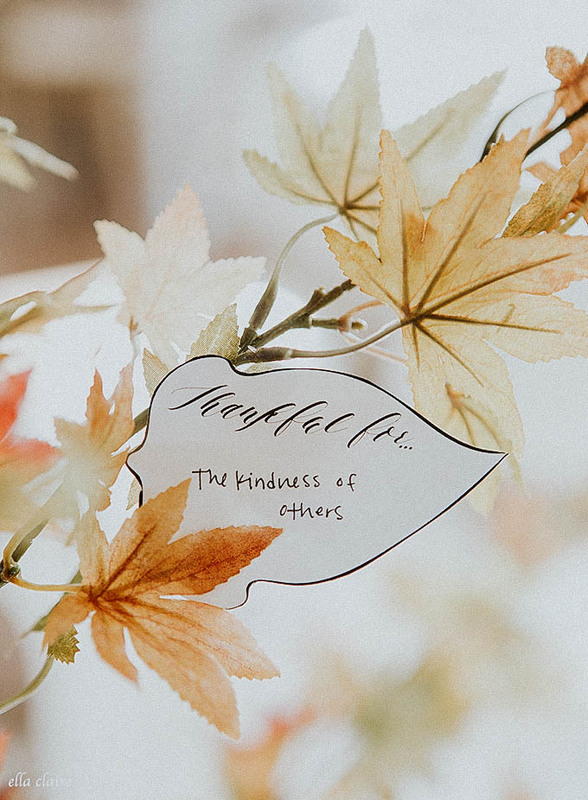 If you are one of those Mumsies who's on her A-Game this year and did a gratitude craft of got your Thankful Tree up by November 1st, give yourself a huge pat on the back. Because I wish I could say I was one of you! Ha ha! 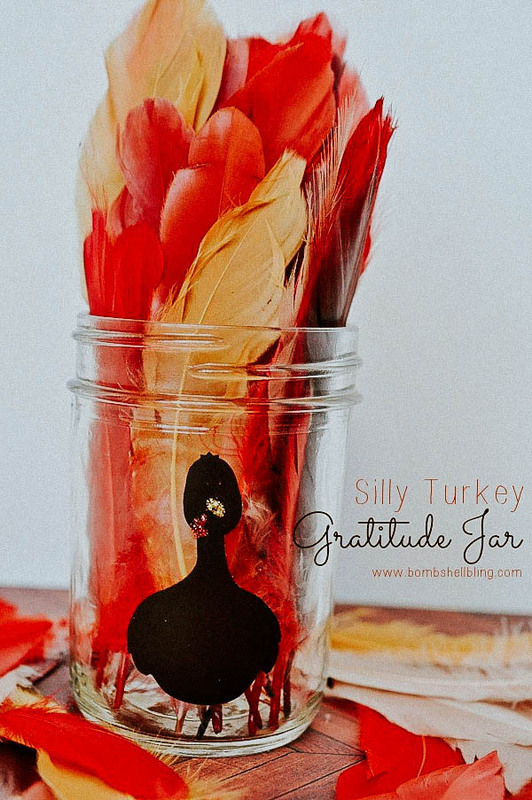 But, for those of you who are like me, and are still meaning to create and do some sort of thankful related activity in the six days we have left until Thanksgiving, here are some simple ideas that you can quickly whip up in no time at all! This is the perfect craft and activity to do if you are planning on having a kids' table this year at your Thanksgiving dinner. Especially because once you make it, you can reuse it every year! 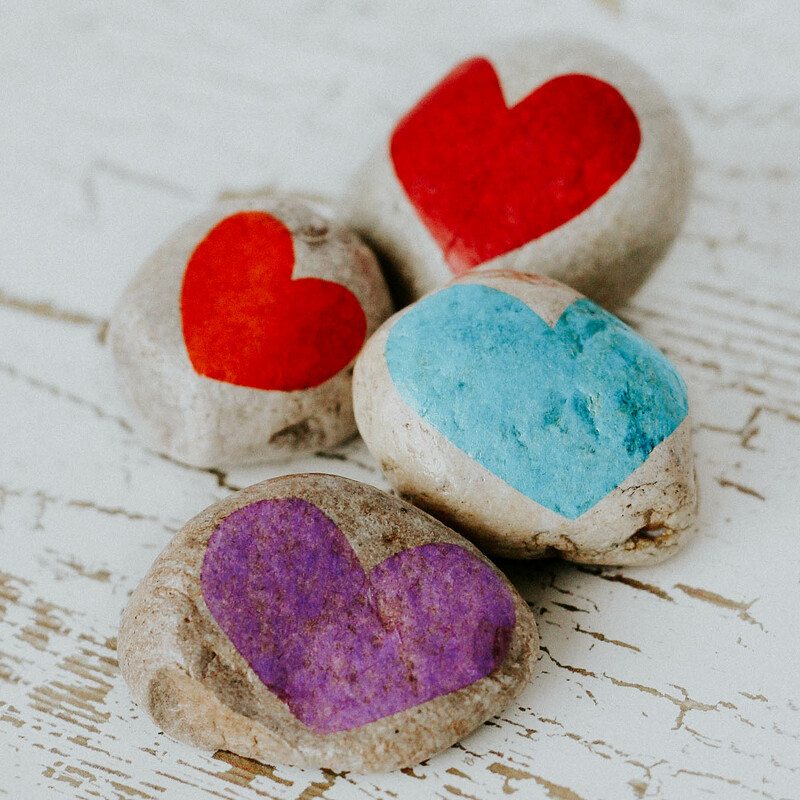 Have any kids that are constantly bringing home rocks? Then this is the activity for them! If you have paper, markers, and glue, then you can definitely do this craft! 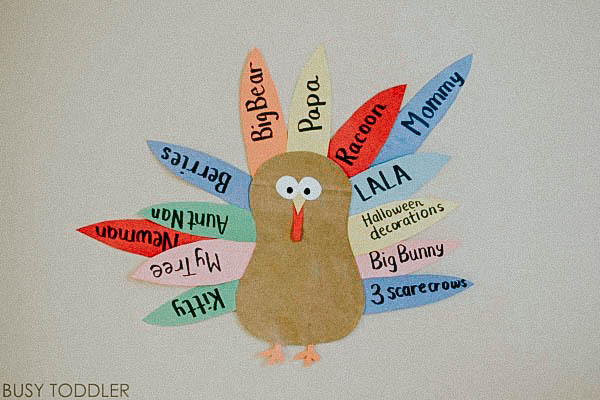 And, if you have older kids who can write, cut, and glue without your help then all you have to do is sit back and watch all the fun your kids have creating this thankful turkey. What's not to love about a craft that only requires to supplies?! You could even do this activity on Thanksgiving day when everyone is sitting around the table. Such a simple idea! You can buy paper runners like this on Amazon. Or, you could use some butcher paper (or neutral colors wrapping paper) or even use some leftover fabric that you have on hand. Digital download available! Print off the leaves, fill them out, and then incorporate them however you want! And there you have it! Hope you have a happy Thanksgiving! P.S. 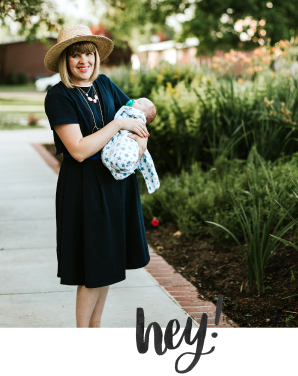 Don't forget to click HERE for other fun Thanksgiving activities I've shared here on the blog in the past!